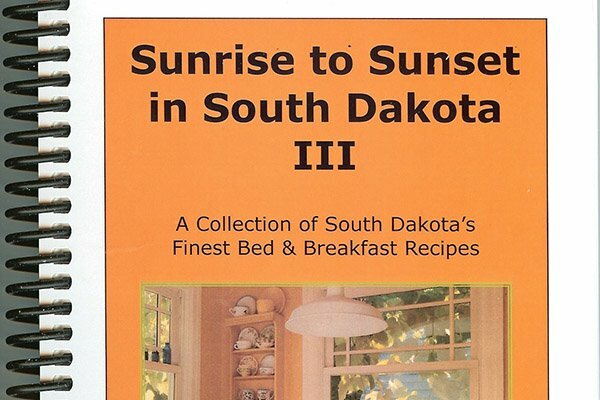 We'd love to hear about your stay in a Bed and Breakfast Innkeepers of South Dakota inn. Your Feedback is extremely valuable, and all your suggestions and thoughts are taken into consideration so that we may better serve you and future guests. You may print out a comment form or pick one up at the inn where you stayed and mail it to the return address below. Or you may complete this online form. If you would like to write a review and have us post it as a guest blog for others to enjoy, see the instructions at the end of this survey. 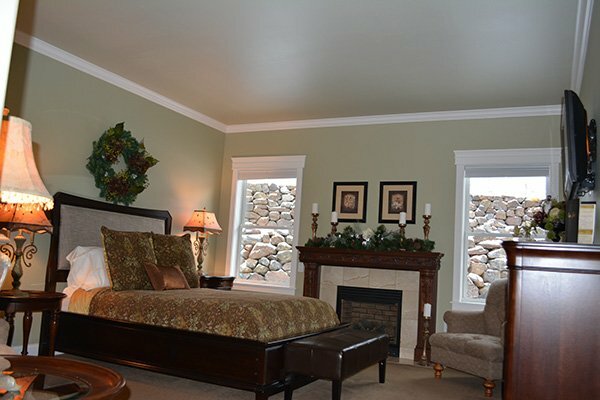 Bed & Breakfast Innkeepers of S.D. This form collects information about you in the event we need to contact you. THE INFORMATION WE COLLECT IS PRIVATE AND WILL NOT BE SHARED OR SOLD. If you give us permission to use your comments in promotional materials, we will use ONLY your first name(s) and city/state. At which B&B did you stay? What made you choose a B&B? What did you enjoy most about this B&B? What did you enjoy least about this B&B? 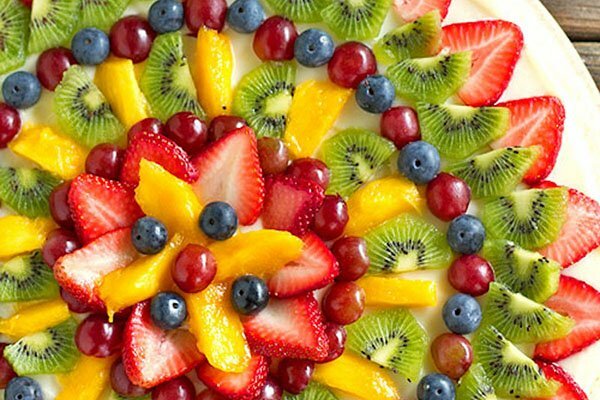 Did breakfast measure up to your expectations? Tell us why or why not? Would you refer this B&B to others? TAKE IT A STEP FURTHER: WRITE A REVIEW FOR POSTING ON OUR GUEST BLOG! If you'd like to share your B&B experience in detail and in your own words, we'll review it for publication in full or in part as a "guest review" for posting on the association's blog. We do reserve the right to edit for spelling and grammar. Try to limit your story to about 500 words. Feel free to submit photos to accompany your review. Send in .jpg format to innfo@laketolake.com. Enter "Guest Blog" and your name in the subject line.